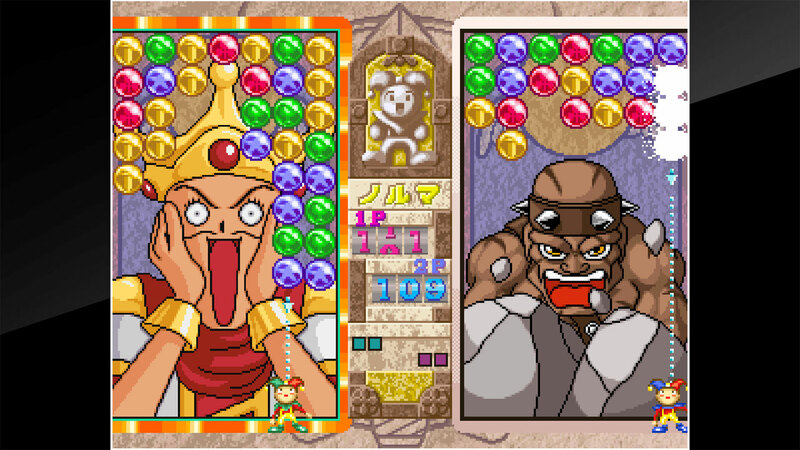 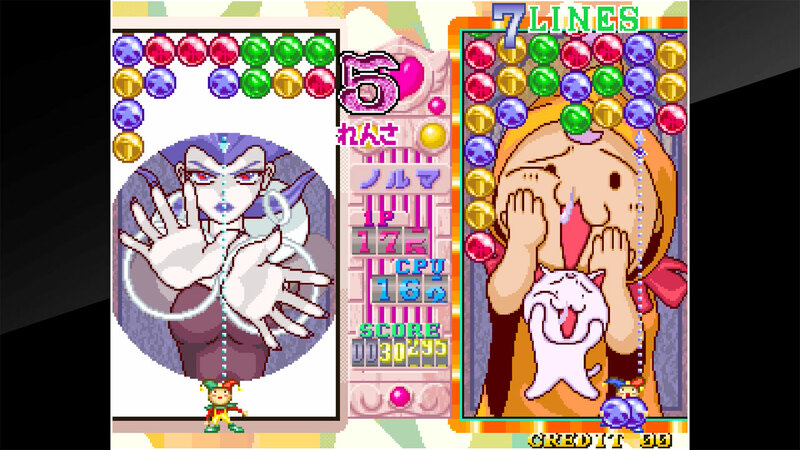 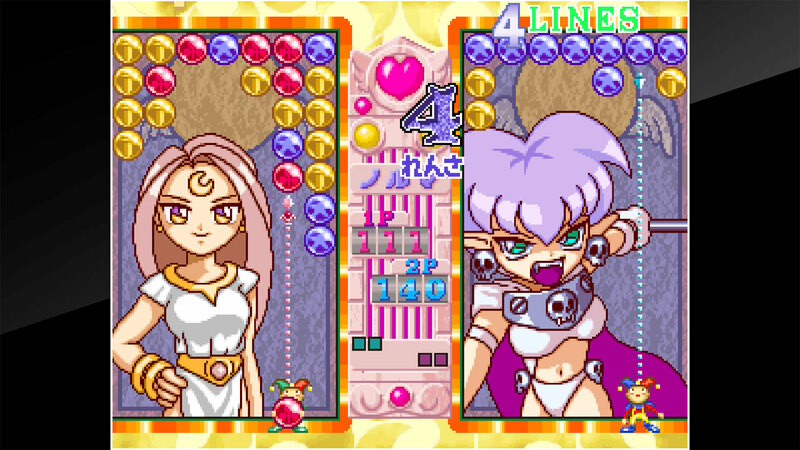 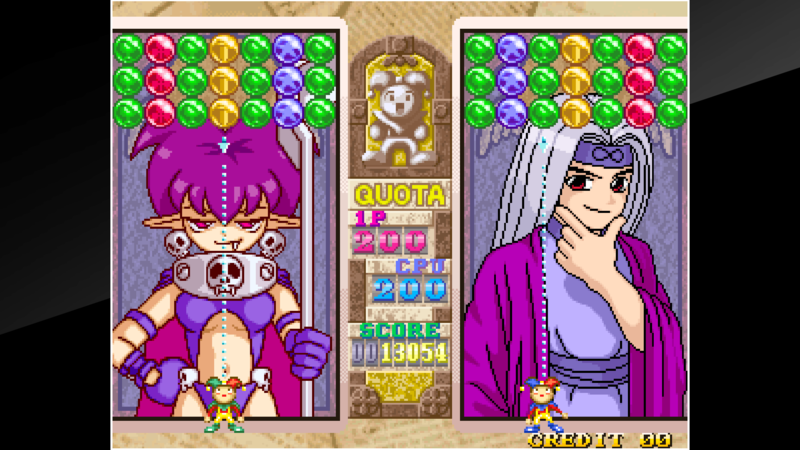 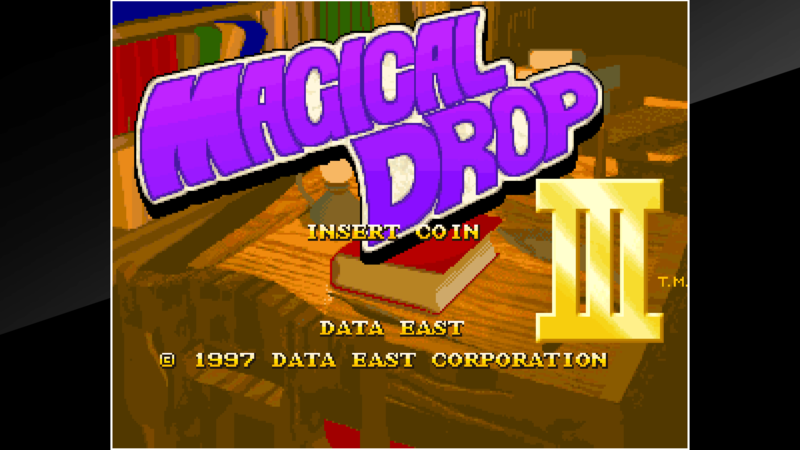 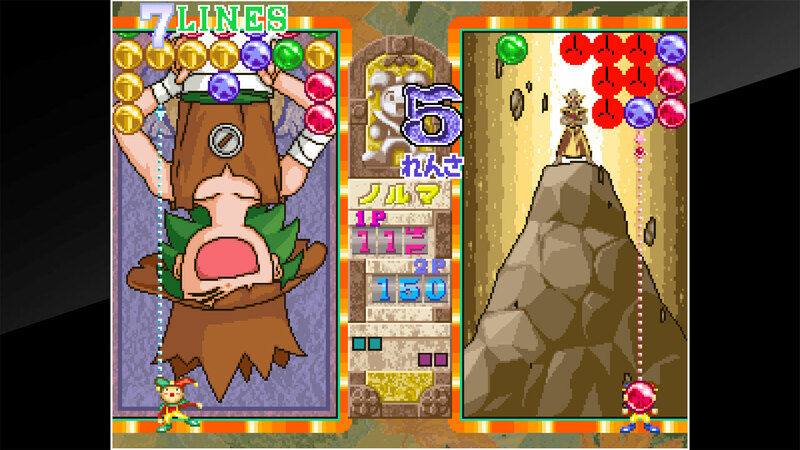 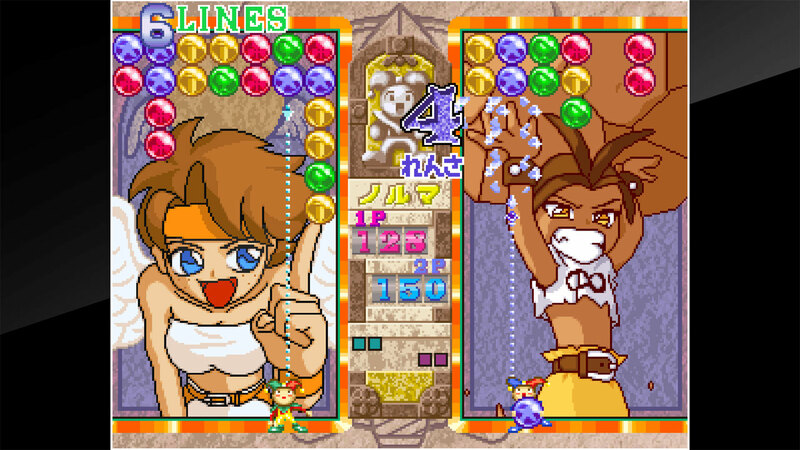 “MAGICAL DROP III” is a puzzle game released in 1997 by Data East. 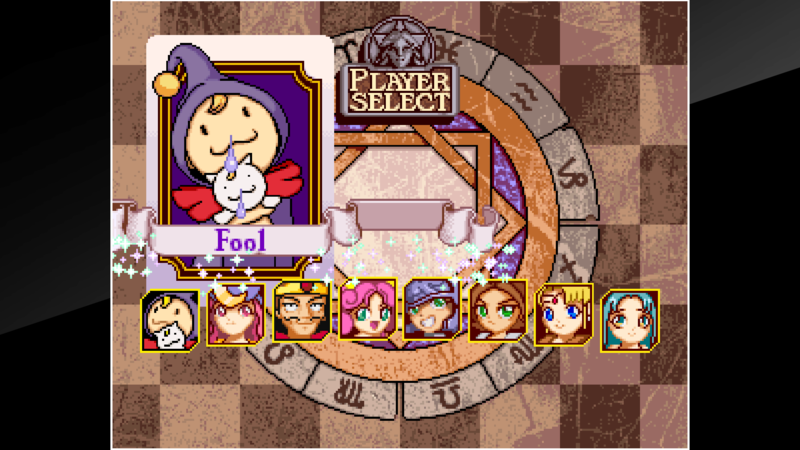 With adjustments and additions to the system from &apos;MAGICAL DROP II&apos;, this version is much more lively and chain-based than its predecessor. 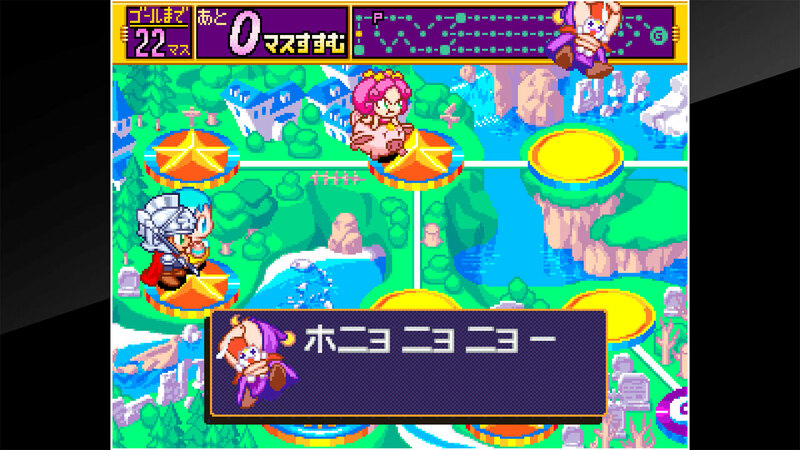 Along with the addition of the Magical Journey mode, there are now more ways to enjoy the action. 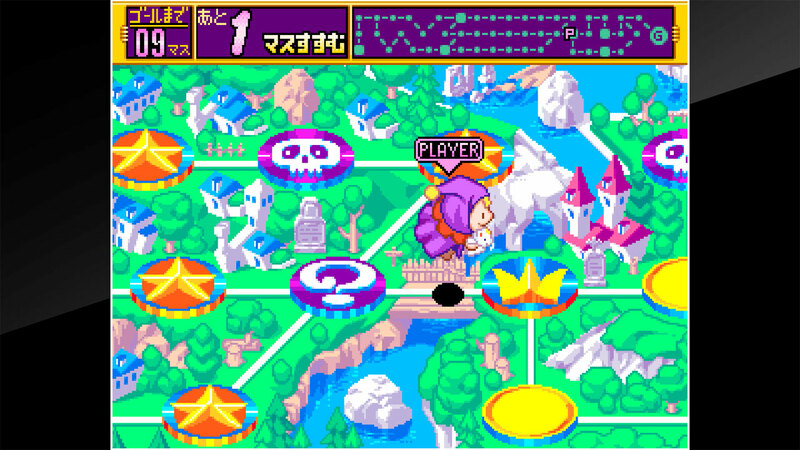 ©G-MODE Corporation / ©2018 HAMSTER Co.